And Mayor Gitz Said Let There Be Sound – and There Was Still No Sound! As reported on Good Day Illinois, there was no sound at the Freeport City Council meeting on September 16 for those who were attempting to watch it on Comcast Channel 17. These meetings are rebroadcast on the following Monday at 6:00 pm for those who miss them. If you watched the rebroadcast on September 23, there was sound! At the beginning of the meeting, Alderman Koester’s wife called him advising him there was no sound for those watching the meeting on Channel 17. 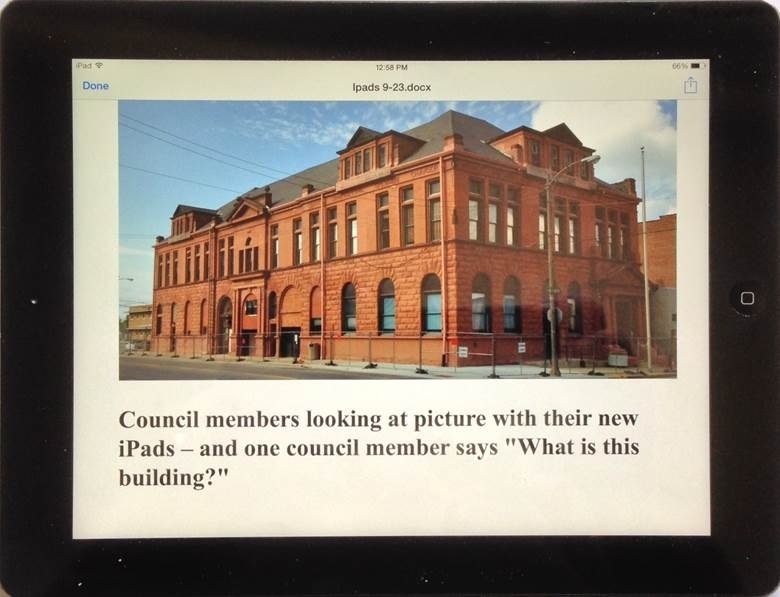 This was brought to the attention of Mayor Gitz who ignored the remark doing nothing. If you watched the meeting, it was obvious why he does not want sound! Will this be a repeat of the last eight years when people complained and nothing was done? This entry was posted in News, People, Politics and tagged Freeport City Council, no sound on September 30, 2013 by Good Day Illinois. A lawsuit filed by a Nebraska man claims his wife would still be alive if a Wal-Mart employee had not overstuffed her grocery bag. The suit says the grocery bag broke as his wife was walking to the car. The groceries fell on her toe, breaking it and causing a deep cut. The cut led to an infection, which spread throughout her body and caused her death, the suit claims. The suit also targeted the maker and distributor of the plastic bags. It claims Wal-Mart was negligent in the training of employees who bag groceries, and that the defendants provided a defective grocery bag. For details see an article in the Lincoln Journal Star. This entry was posted in Business, Legal Issues, News and tagged grocery bags, law, walmart on September 25, 2013 by Good Day Illinois. Which School Would You Rather Attend? Or Who Hates the Badgers! An article in the Huff Post on the 17 colleges with the best professors rates the University of Wisconsin-Madison number five. In the article there are pictures of each of the 17 campuses. The University of Wisconsin-Madison has one of the most beautiful campuses in the country. 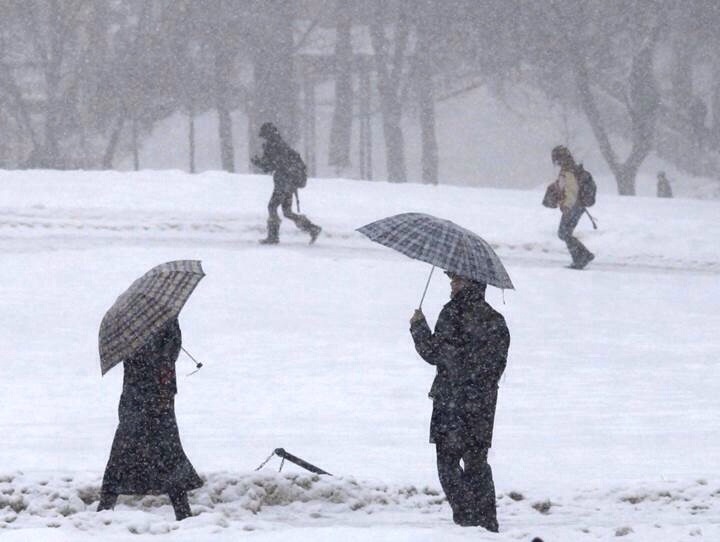 In this article it shows four students during a snow storm. 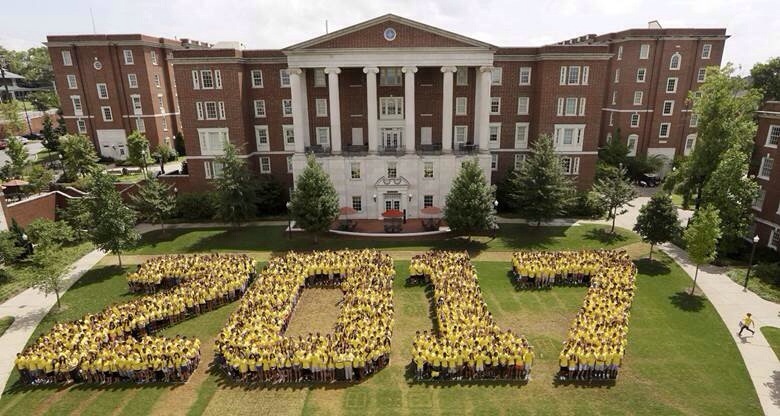 Other pictures such as that of Vanderbilt shown here depict other campuses in a favorable light. A good example of fair and balanced reporting! This entry was posted in News, Sports and tagged go badgers, uwmadison on September 21, 2013 by Good Day Illinois. Watch How You Dress in Jefferson County, Illinois! 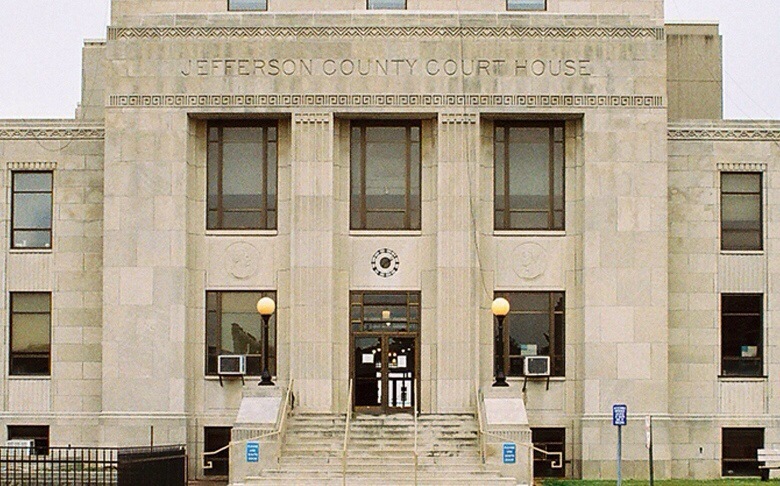 The Sheriff of Jefferson County, Illinois (county seat Mount Vernon) says courthouse visitors should wear proper dress. Visitors should not come to the courthouse wearing cut-offs, shorts, house slippers, tank tops, muscle shirts, halter tops, mesh shirts, hats or do-rags, pajama tops or bottoms, and clothing with inappropriate or offensive logos, pictures or writing. Clothing should also be worn correctly and as designed, the Sheriff says. I guess that means Hulk Hogan, the wrestling superstar, better stay out of Jefferson County! This entry was posted in Uncategorized on September 21, 2013 by Good Day Illinois. Looks Like a Nice Weekend for Football! Football Forecast for Friday, September 20 – Will be in mid 60’s at game time and by the end the game upper 50’s. No rain predicted. This entry was posted in Uncategorized on September 20, 2013 by Good Day Illinois.